ColorMount , the world's largest-selling adhesive, is a porous tissue, coated on both sides with a permanent adhesive. Its "breathability" makes it ideal for both non-porous and porous materials. Activated at low temperatures (175-200oF), ColorMount is perfect when you need speed and accuracy.ColorMount works on paper, photos and fabric. 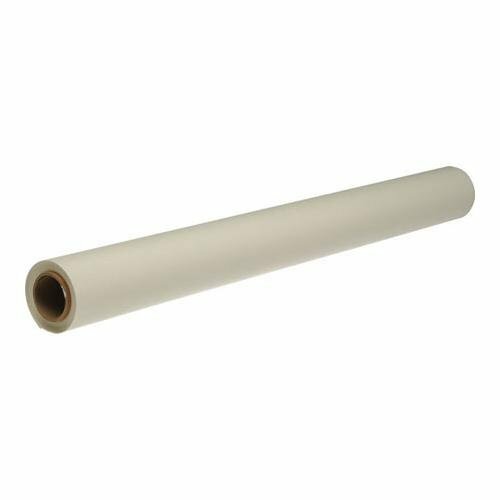 Specially developed for dry mounting RC Photographs, it is also excellent for mounting slick poster materials, blue prints, lithographs and other smooth artwork. Also, ColorMount works well with cardboard, foam board, Masonite, aluminum and Plexiglas.